Manufacturers in the Pharma industry are challenged with a variety of regulatory compliance and government mandated requirements that add cost and risk to their business. They must maintain strict quality management and detailed product documentation to meet customer specifications and regulatory requirements. Special production techniques, materials, and packaging for medical products force companies to keep stringent control over engineering and shop floor operations. 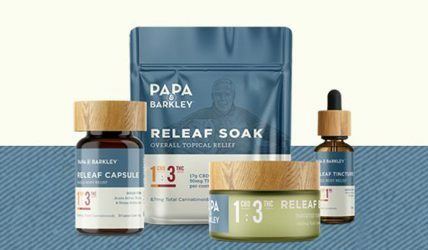 Papa & Barkley, USA creates cannabis activated wellness and lifestyle products. Papa & Barkley uses MRPeasy as a full-size MRP system, including serial numbers tracking. 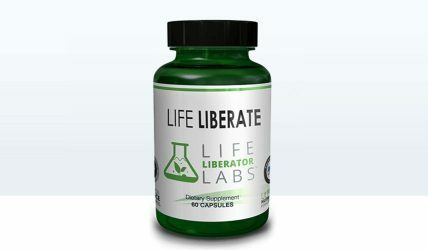 Life Liberator Labs produces the vitamins and uses the latest in scientific innovation and research to develop the most advanced products for health and wellness. Life Liberator Labs uses MRPeasy as a full-size MRP system. 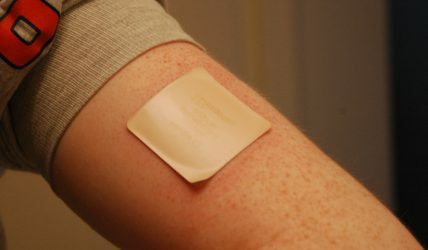 Sparsha Pharma USA work to create transdermal patches that improve the absorption of medication through the skin. Sparsha Pharma uses MRPeasy for production planning, stock management and purchasing.